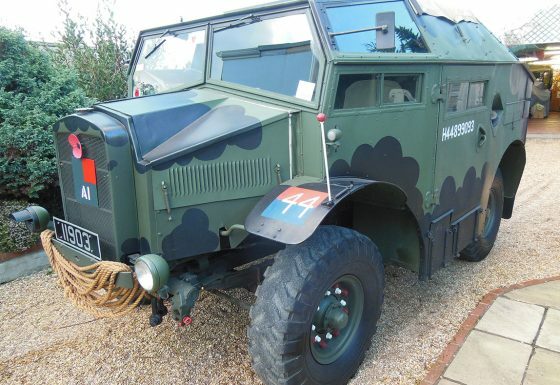 In 1978 a handful of friends formed a Military Conservation and Study Group. 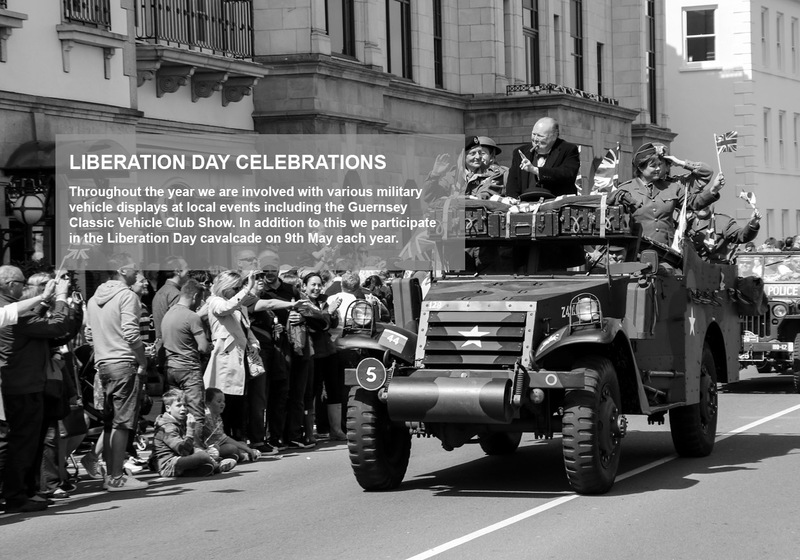 Following the success of Guernsey’s 35th Liberation Day Cavalcade in 1980 (which was the first time military vehicles had taken part) the members decided to buy their own military vehicles. 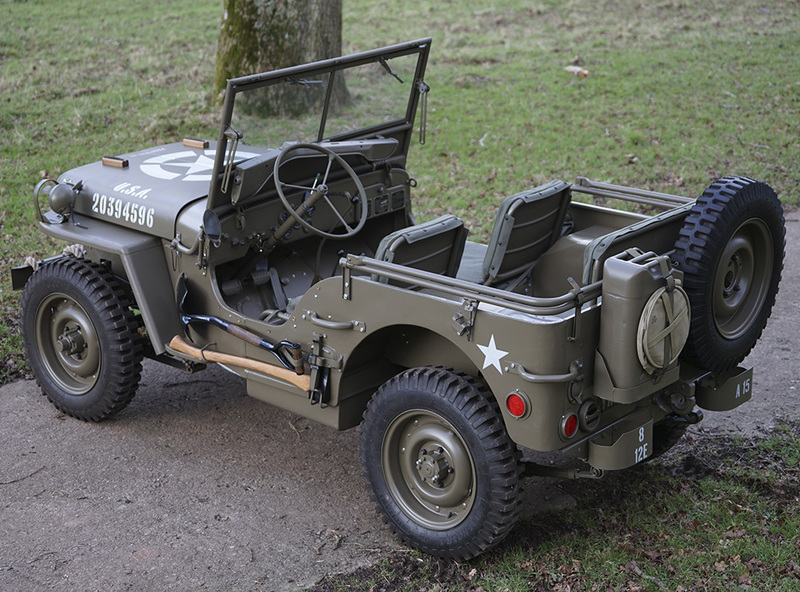 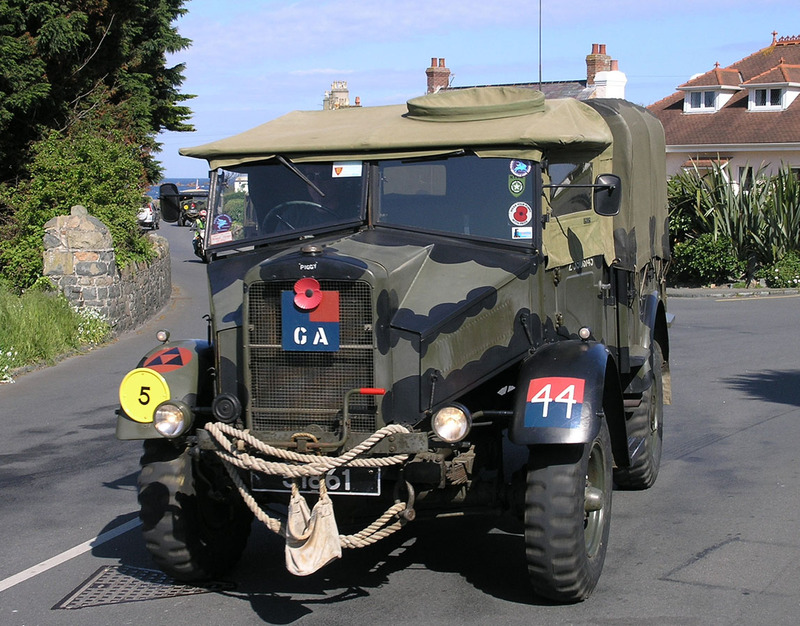 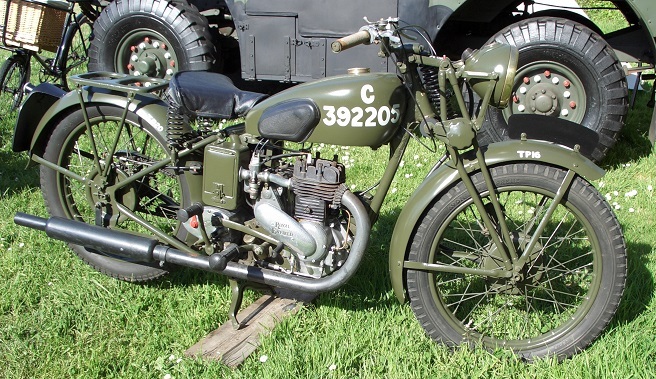 As a result in 1981 the Guernsey Military Vehicle Group was formed. 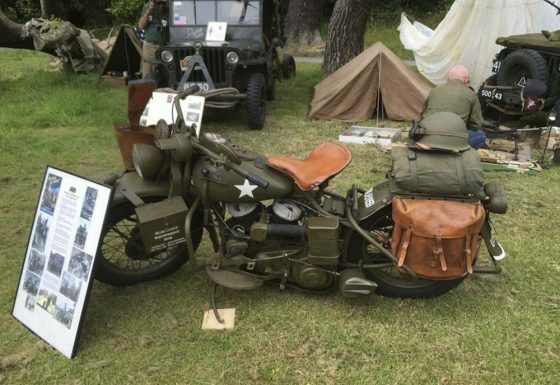 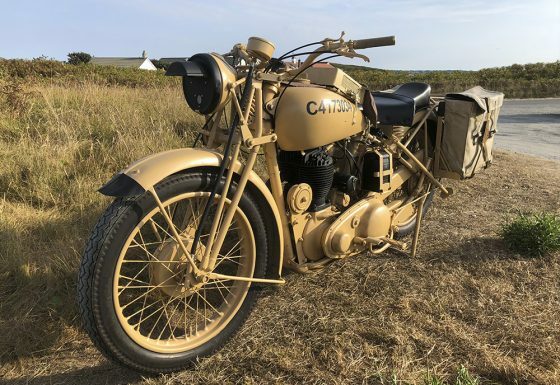 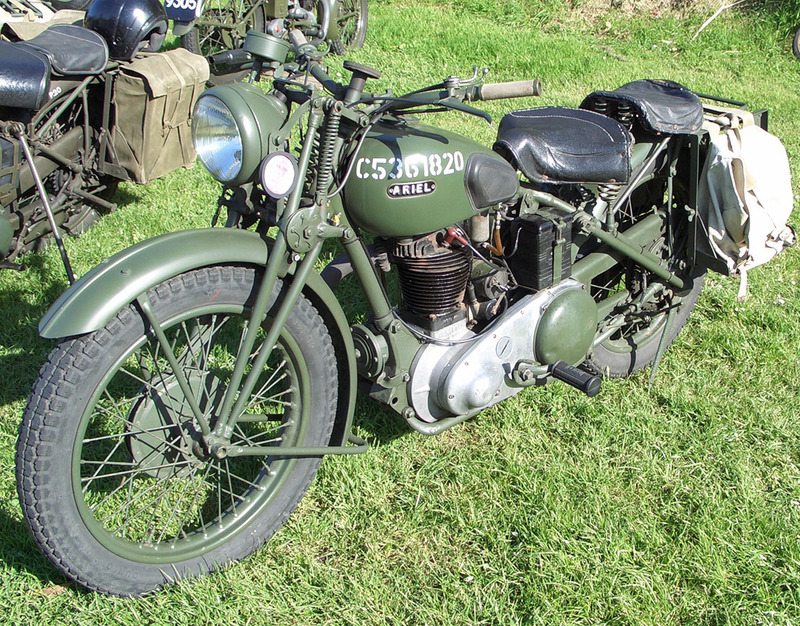 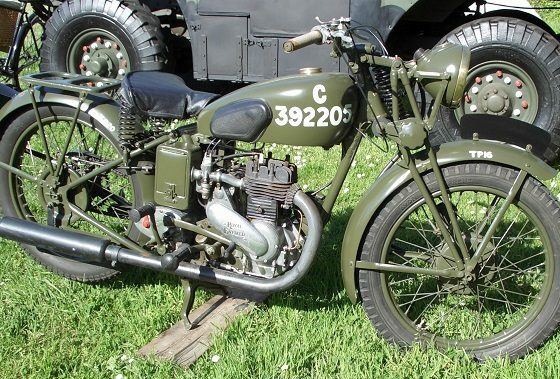 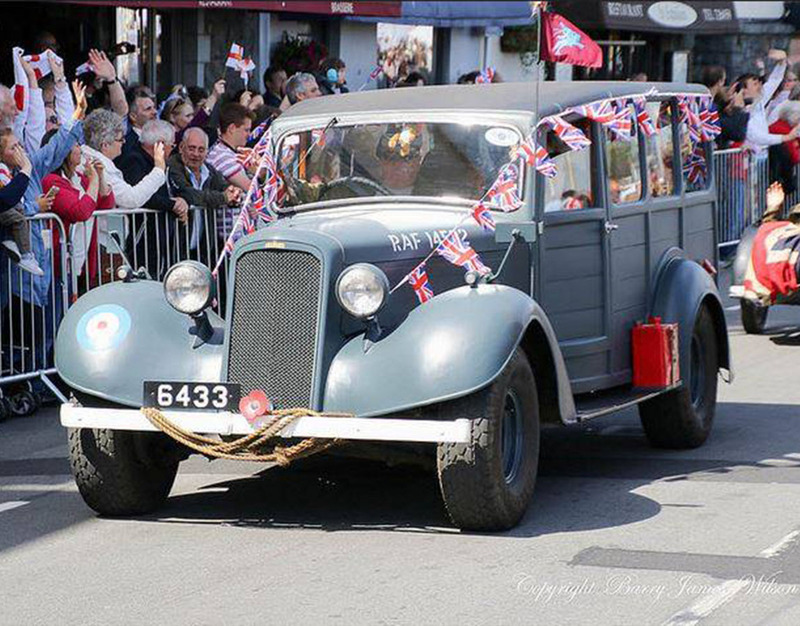 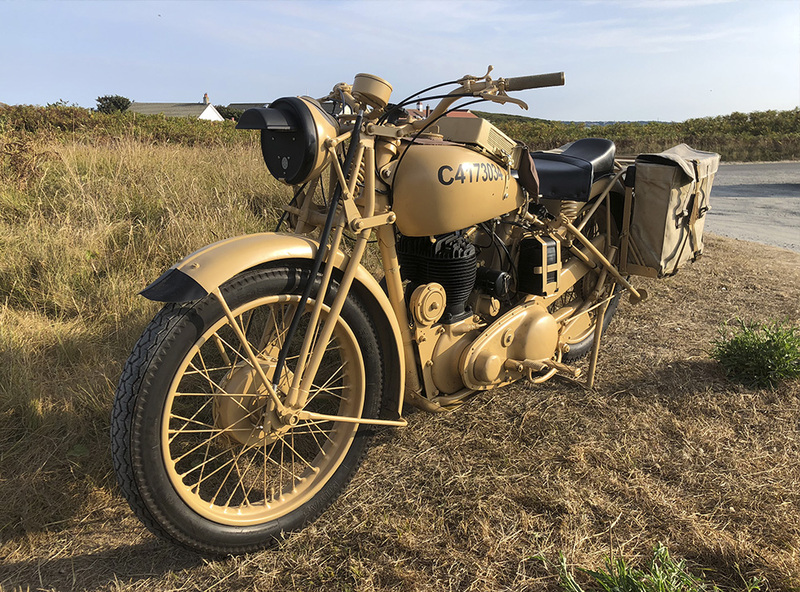 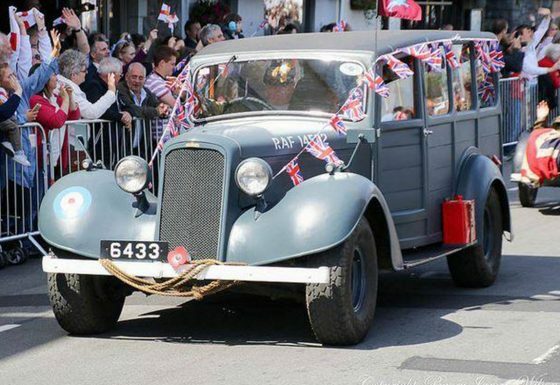 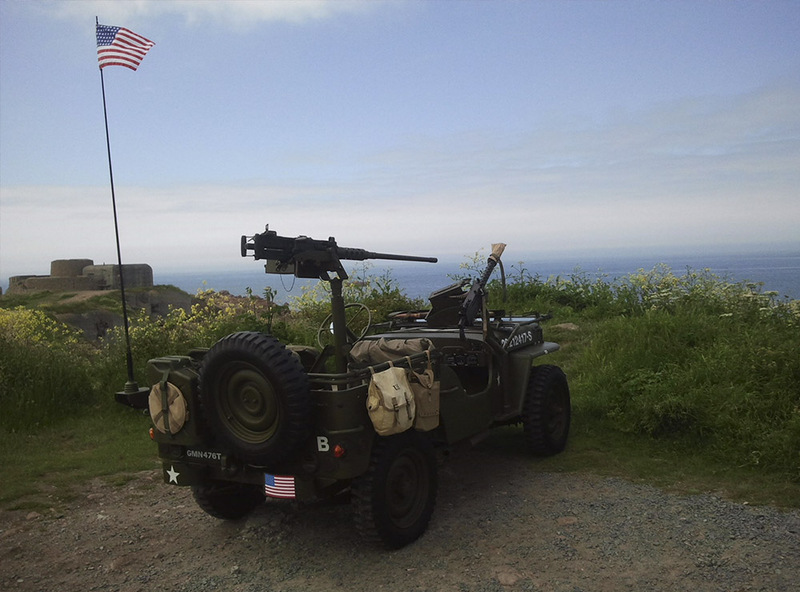 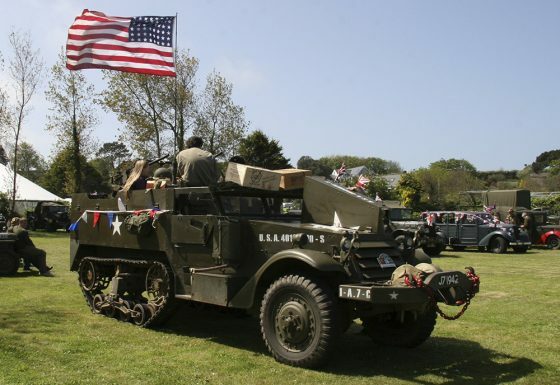 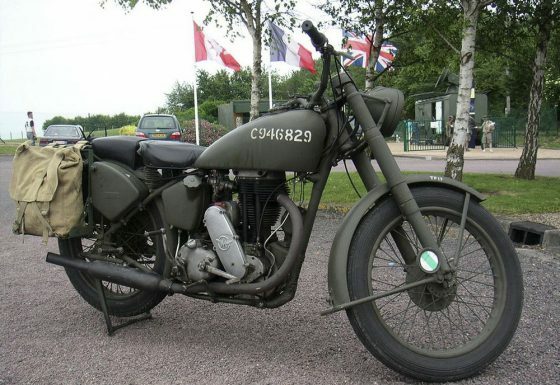 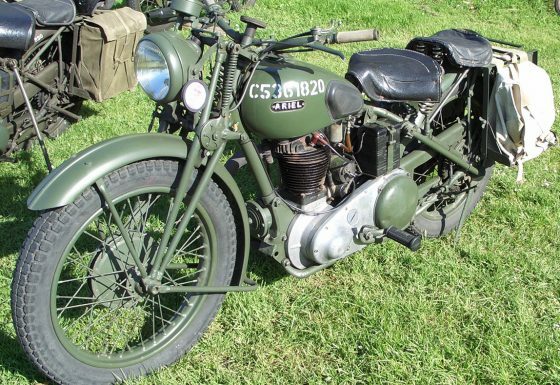 Members meet on a regular basis for vehicle runs around Guernsey and many take part in the Liberation Day Cavalcade on May 9th to celebrate the liberation of the Channel Islands from German Occupation. 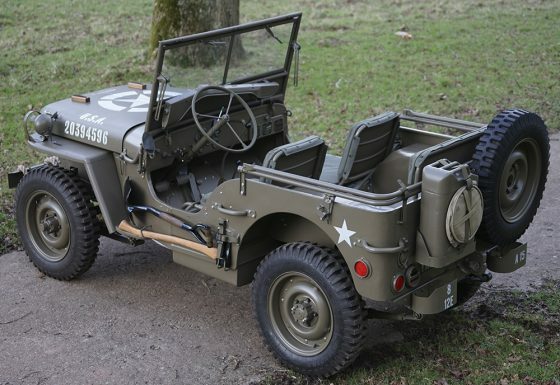 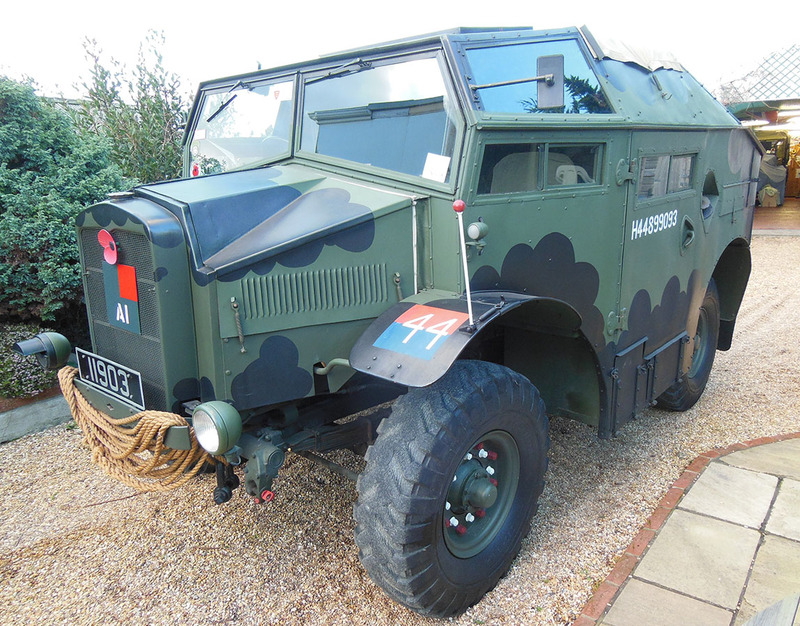 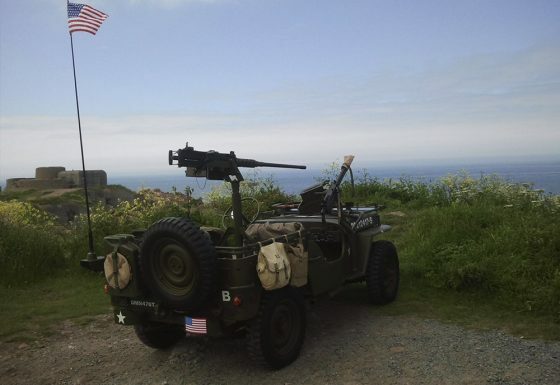 Anyone with an interest in military vehicles is welcome to join the Guernsey Military Vehicle Group (you don’t actually need to own a military vehicle). 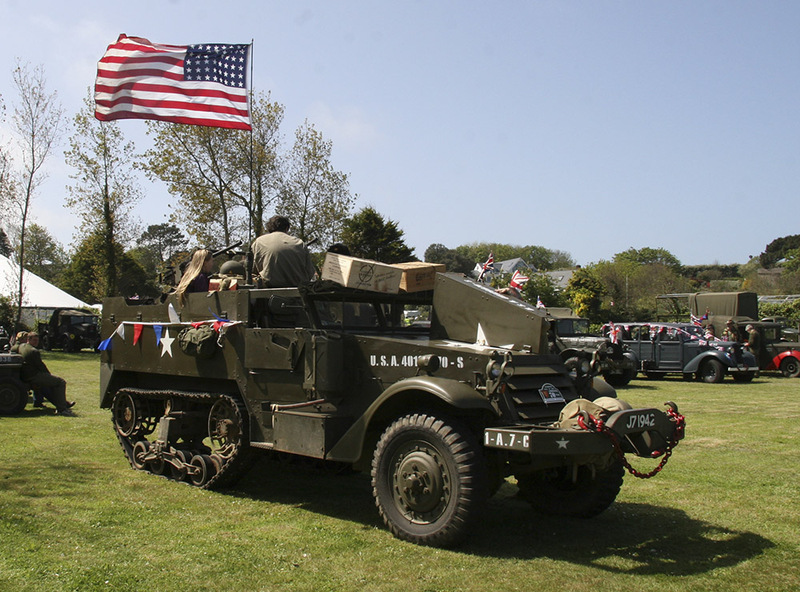 Annual membership costs £15.00 for a single person or £20.00 for a couple or family. 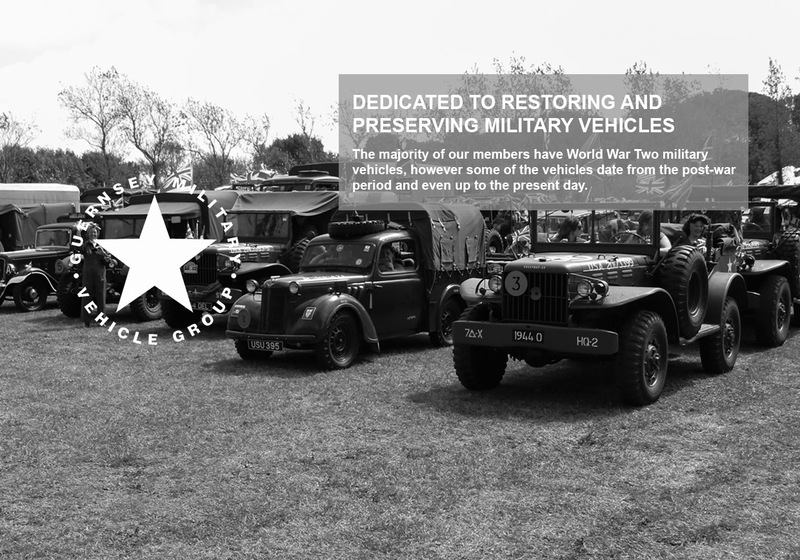 GMVG members meet on a regular basis throughout the year at various events including vehicle runs and social events. 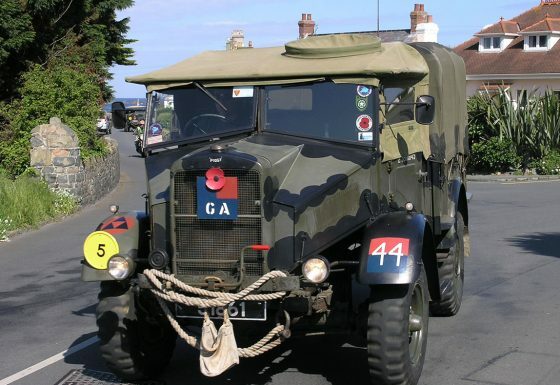 A large cavalcade is one of the focal points on May 9th as part of Liberation Day where Guernsey celebrates the end of the German Occupation. 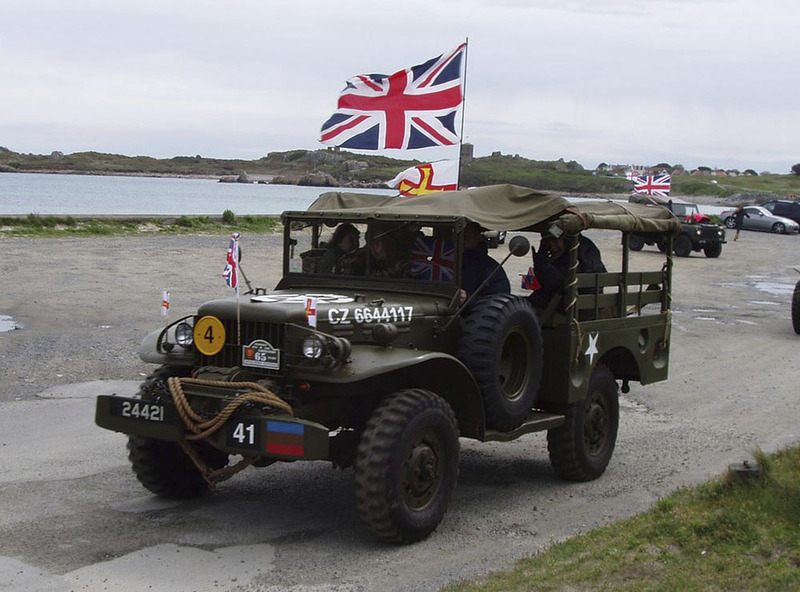 One of the most popular events is the annual GMVG Winter Rally where vehicles get the opportunity to go off-road in a number of challenging routes around the island and usually get quite dirty in the process. 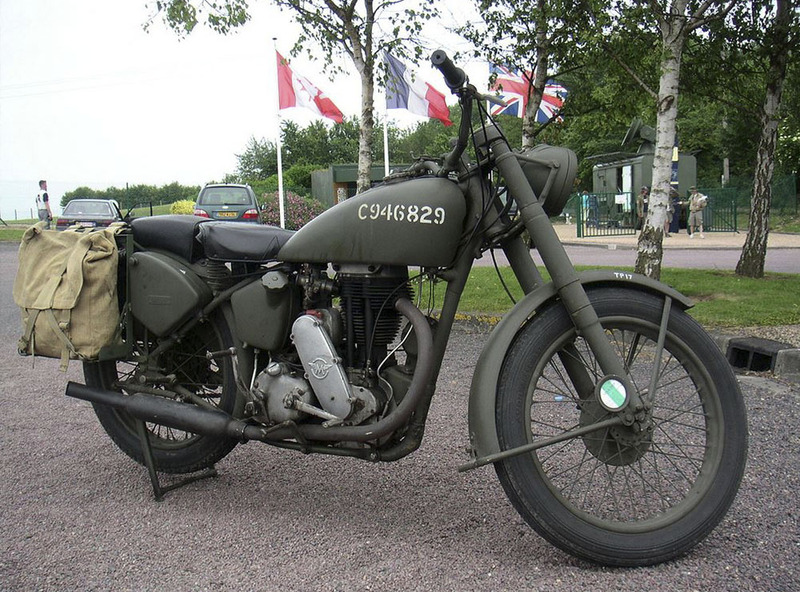 Our featured video is from the Winter Rally in 2014. 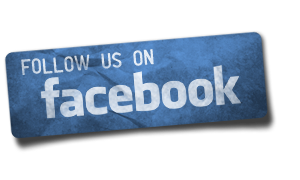 (Video by Suzie Fallaize).